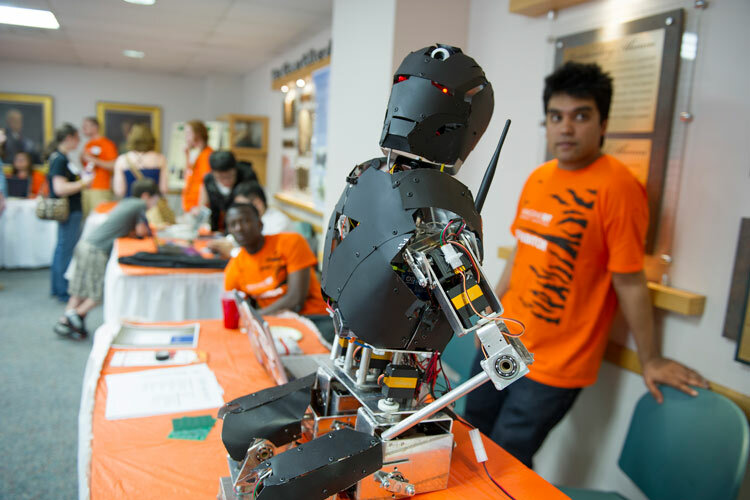 RIT is home to leading creators, entrepreneurs, innovators, and researchers. 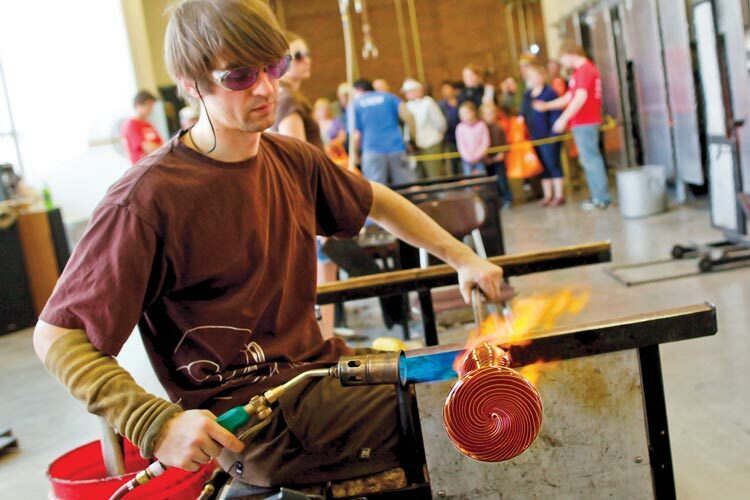 Founded in 1829, RIT is a private university with nine colleges emphasizing career education and experiential learning. Don’t just take our word for it, our reputation as one of the world’s top universities is well documented. 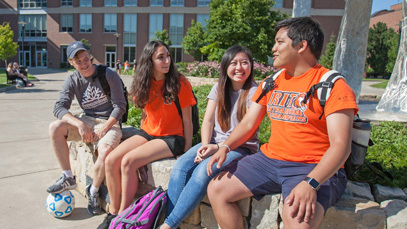 RIT is among the top 50 choices of high school counselors, according to U.S. News and World Report 2019 rankings. For each of the past three years, 95 percent of RIT graduates enter either the workforce or graduate study within six months of graduation. first female in the nation named to head a college of business, Edwina Hogadone appointed the dean of RIT’s College of Business. chosen as the home campus for the federally sponsored National Technical Institute for the Deaf, which had been established in 1963 by Public Law 89-36 and signed by President Lyndon B. Johnson. 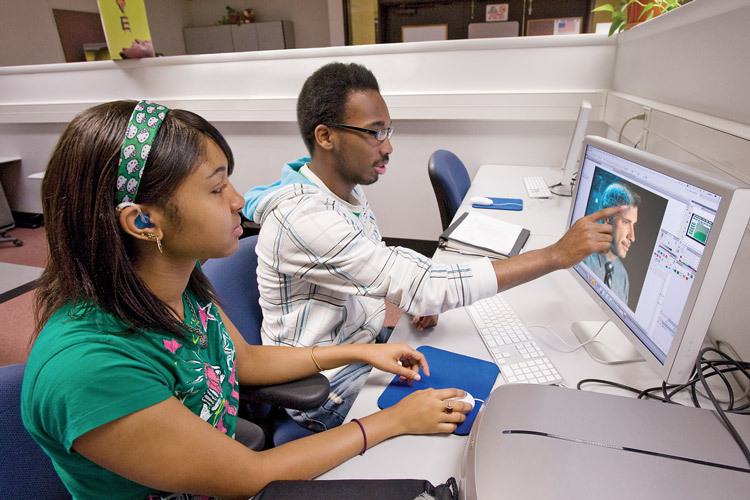 Programs ranking in the top 10 nationally in the following areas: computing security, film and animation, fine arts (glass, metals and jewelry design), industrial design, online MBA, photography, and video game design. 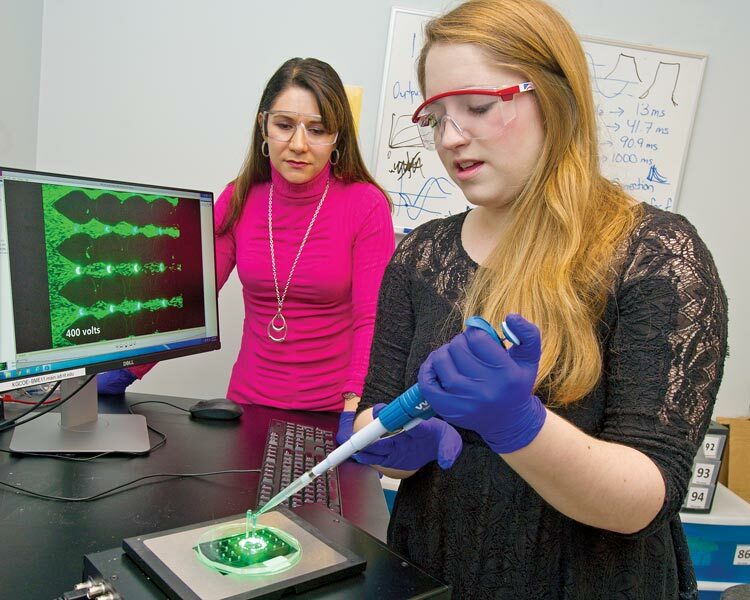 Award-winning programs in a host of uncommon disciplines: sustainability, medical illustration, microelectronic engineering, packaging science, museum studies, American sign language/English interpretation, and diagnostic medical sonography. 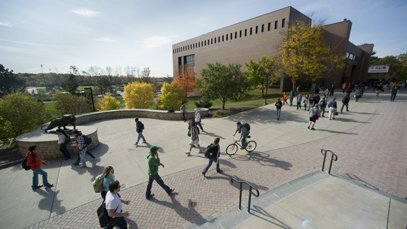 Unique doctoral programs: RIT’s eight Ph.D. programs include astrophysics, color science, computing and information sciences, engineering, imaging science, mathematical modeling, microsystems engineering, and sustainability. 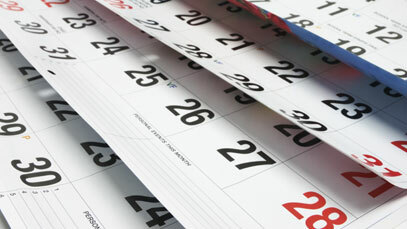 Several interdisciplinary doctoral programs are in the planning stages. For more information, visit our Academics page. 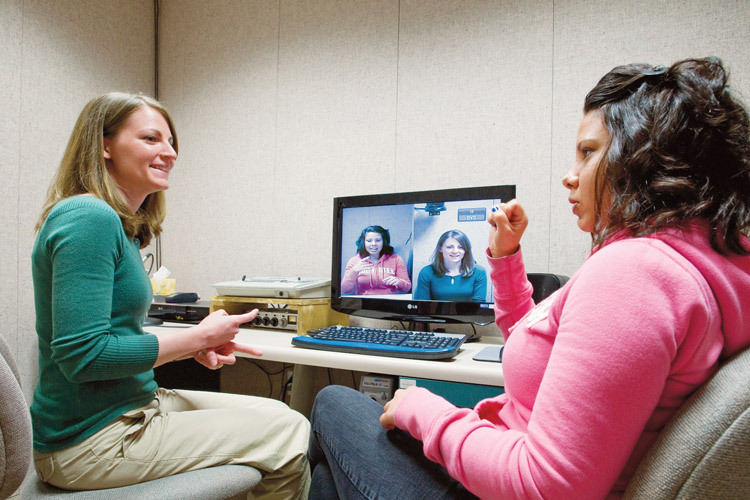 A world leader in education and access for deaf and hard-of-hearing students. For more information, visit our NTID website. It’s not enough to solve problems. Be a problem seeker. 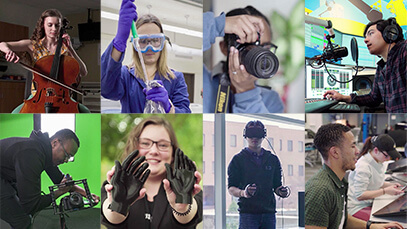 RIT sponsored research grew by 18 percent in fiscal year 2018, reaching a record $78 million in funding. 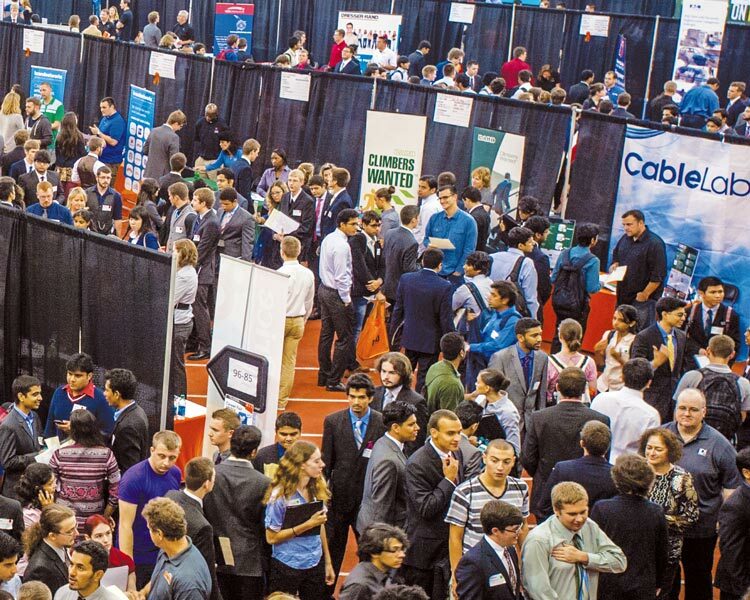 RIT received 340 new awards from a variety of state, federal, corporate, and foundation sponsors. 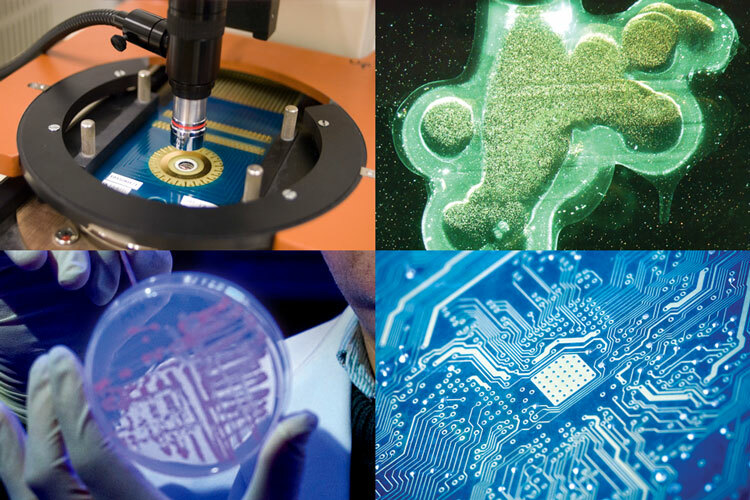 RIT’s strategic research initiatives are in the following areas: Cybersecurity, Personalized Healthcare Technology, the Future Photon Initiative, Remote Sensing with Unmanned Aerial Vehicles, and Computational Relativity and Gravitation. Analyzing Biomedical Imagery: Nathan Cahill, standing, along with imaging science doctoral student Kfir Ben Zikri, is developing algorithms for a longitudinal study of lung nodules in CT scans. Using 3D printers, open source designs, and a little bit of ingenuity, a group of students and a research scientist at RIT are helping to advance the quality of prosthetic devices and make them available to everyone. For more information, visit the Research section of our website. When you remake the world, the world tends to notice. Global enrollment has more than doubled in the past 10 years, driven by explosive enrollment in the university’s graduate programs. 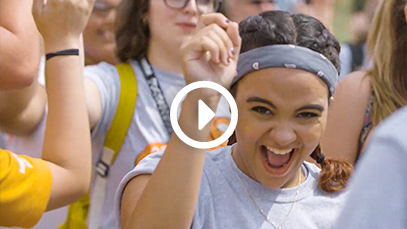 A record 2,620 international students from more than 100 countries chose to study at RIT this academic year. For more information, visit our International Education and Global Programs website. 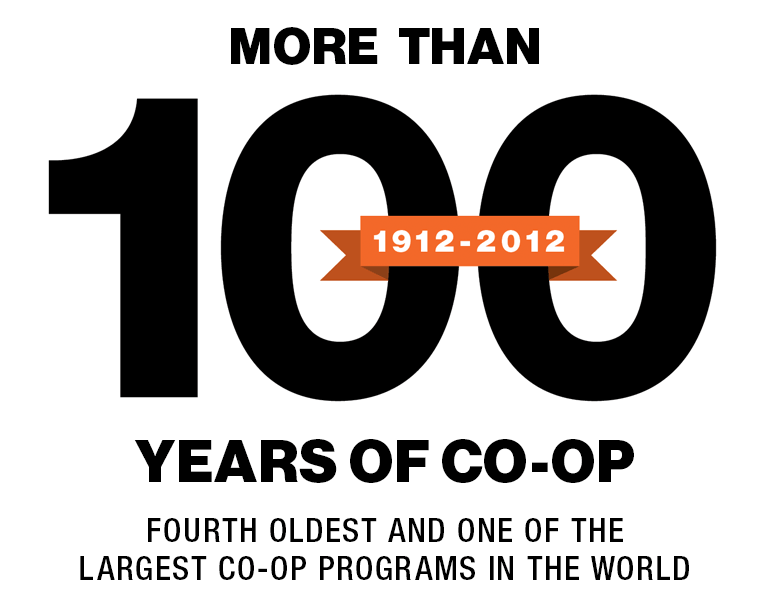 RIT alumni–126,000 strong–can be found in all 50 states and 123 countries. 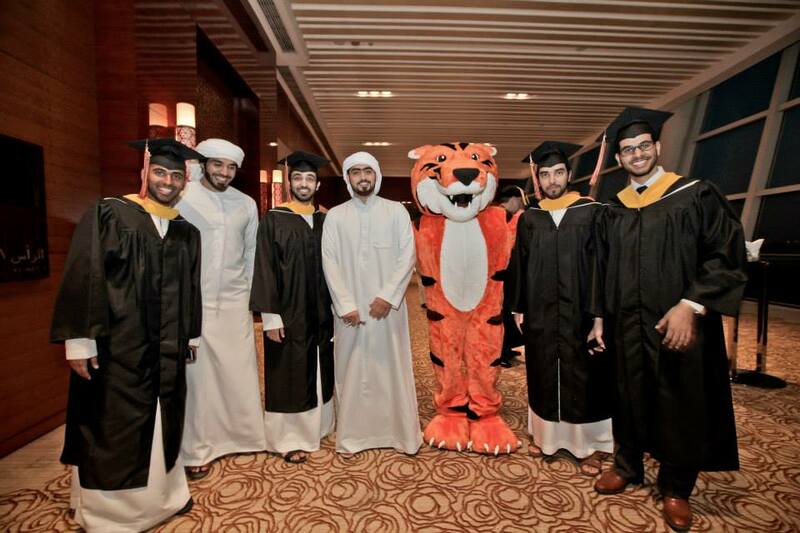 More than 50 percent of the university’s alumni have graduated since 1990; about a third of alumni have graduated since 2000.
Notable alumni range from CEOs to Academy Award winners in film animation. Nine RIT alumni have won 13 Pulitzer Prizes in photojournalism. 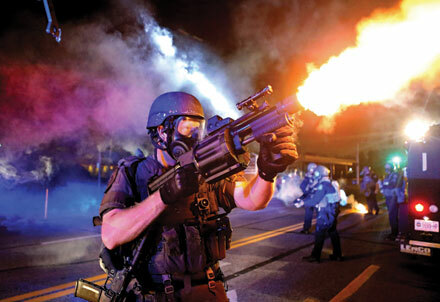 A member of the St. Louis County Police tactical team fires tear gas into a crowd of people in response to a series of gunshots fired at police during demonstrations in Ferguson. U.S. diver Mary Ellen Clark dives to a surprise bronze medal in the 1992 Summer Olympic Games in Barcelona, Spain. 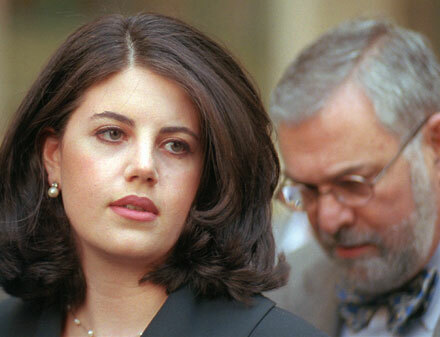 Former White House intern Monica Lewinsky and her attorney William Ginsburg. 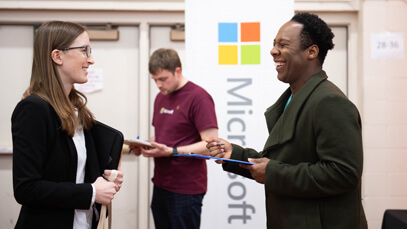 RIT annually places more than 4,400 students in more than 6,200 co-op assignments with nearly 2,300 employers across the United States and overseas. 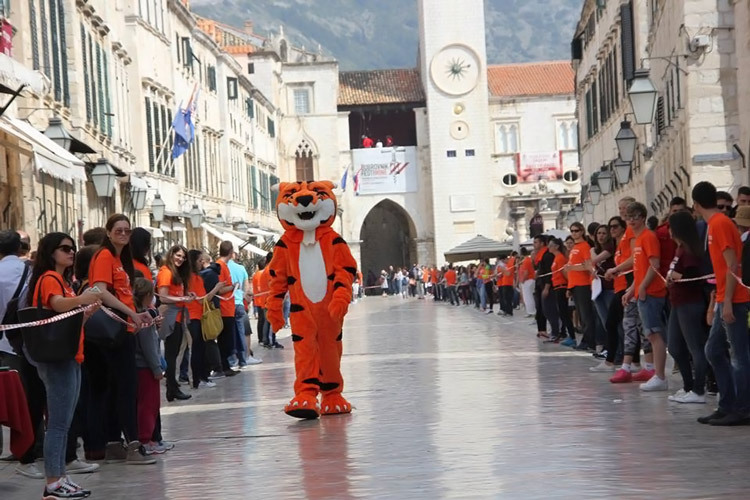 In addition, experiential learning includes internships, research, and study abroad. For more information, visit our Career Services and Cooperative Education website. One of the world’s “greenest” universities, with two LEED platinum buildings and several gold. 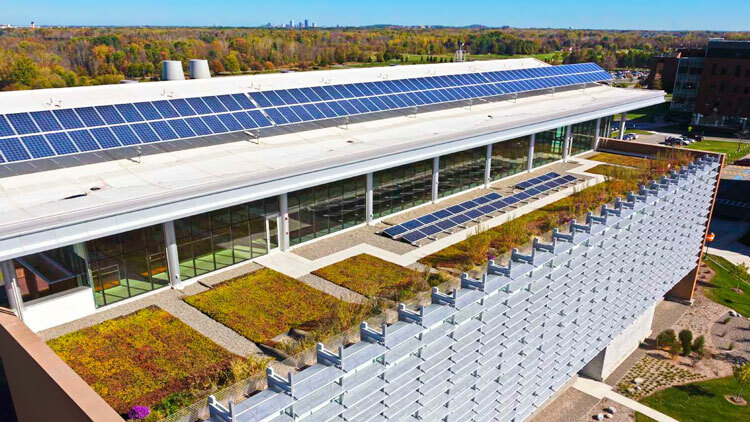 Home to the Golisano Institute for Sustainability (pictured below) and a massive 2-megawatt solar energy farm among the largest for any New York college. 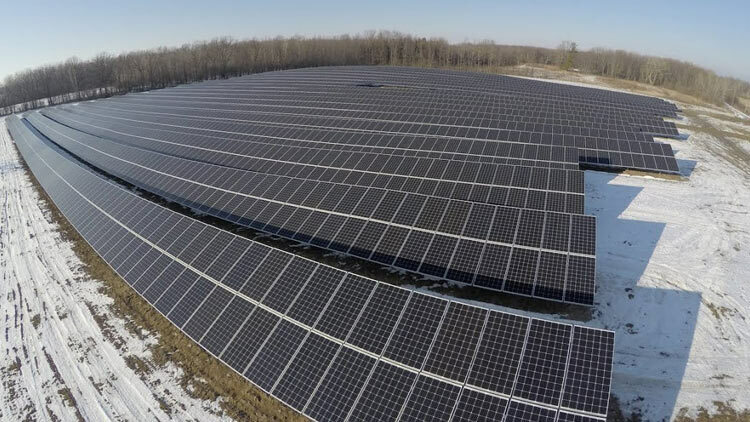 The 6.5-acre solar array can generate enough electricity to power more than 200 homes annually. 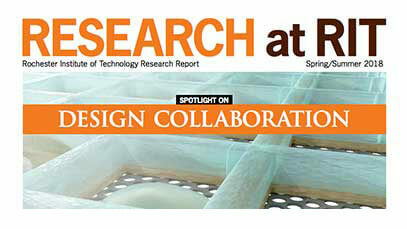 For more information, visit our Sustainability at RIT website. 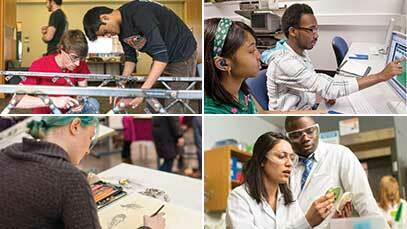 RIT has long recognized the importance of diversity to organizational growth and synergy. 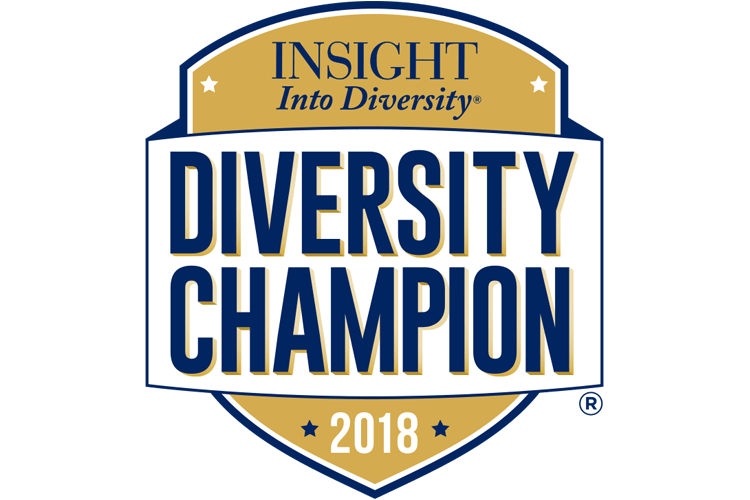 The university has been recognized as a prestigious “Diversity Champion” by INSIGHT into Diversity magazine three consecutive years (2016, 2017, 2018). 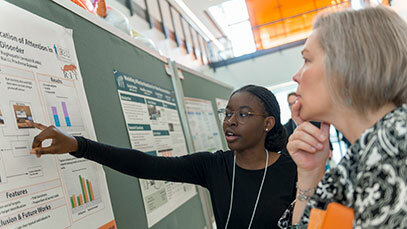 In addition, RIT is also a four-time recipient of the Higher Education Excellence in Diversity Award. RIT welcomed women decades before other colleges even considered co-education. The 1968 addition of the National Technical Institute for the Deaf brought intellectual, linguistic and programmatic diversity unmatched in higher education. In 2010, RIT began the Rochester City Scholars Program to ensure that finances would not be an obstacle for local students seeking a college education, and the first class graduated in 2014 (photo above). RIT and its Future Stewards Program were recognized in 2017 for the eighth time as one of the “Top 200 Colleges for Native Americans” in the annual special college issue of Winds of Change magazine. Expressions of King’s Legacy, one of the longest running programs in Rochester commemorating Dr. Martin Luther King, Jr., launched conversations on diversity and race relations that’s brought defining changes to the university and the community. 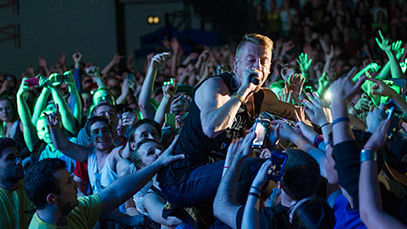 The campus event marks its 35th year. 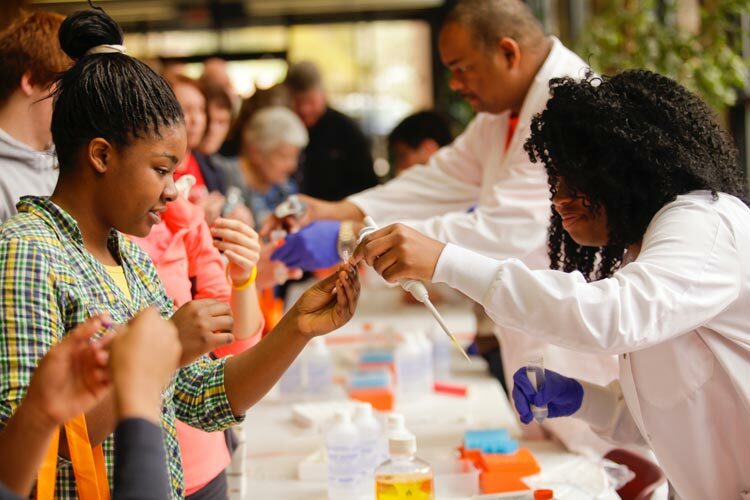 Diverse faculty and students are role models of success in STEM—science, technology, engineering and mathematics. 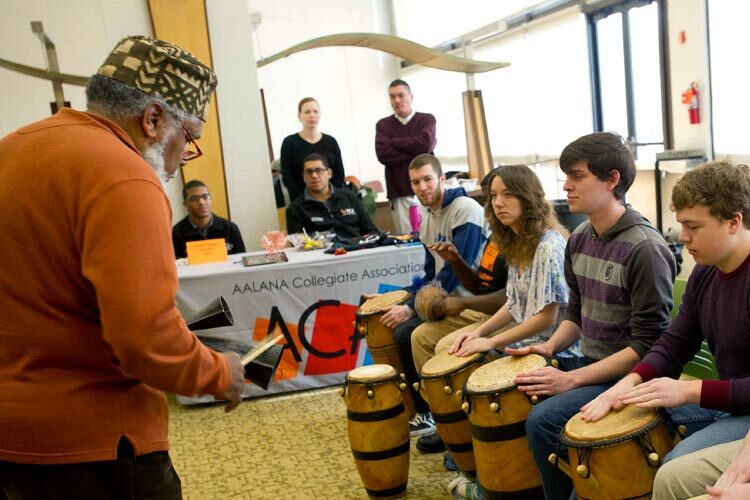 During Black History Month, students participate as part of the multicultural African Drum Ensemble with Liberal Arts faculty member Carl Atkins. For more information, visit our Diversity at RIT website. RIT has 24 varsity sports—22 compete at Division III; men’s and women’s hockey at Division I.
Men’s hockey, elevated to Division I in 2005, reached the NCAA Frozen Four Championship in 2010. In 2015, the men won the Atlantic Hockey Championship and advanced to the NCAA Tournament Elite 8. Women’s hockey won the NCAA Division III title in 2012. Men’s hockey won a Division II National Championship in 1983 and a Division III championship in 1985. The 2014-15 women’s team won its second consecutive College Hockey America Championship, advancing to the NCAA Tournament for the first time as a Division I program since moving up in 2012. For more information, visit our RIT Athletics website and Athletics Hall of Fame. 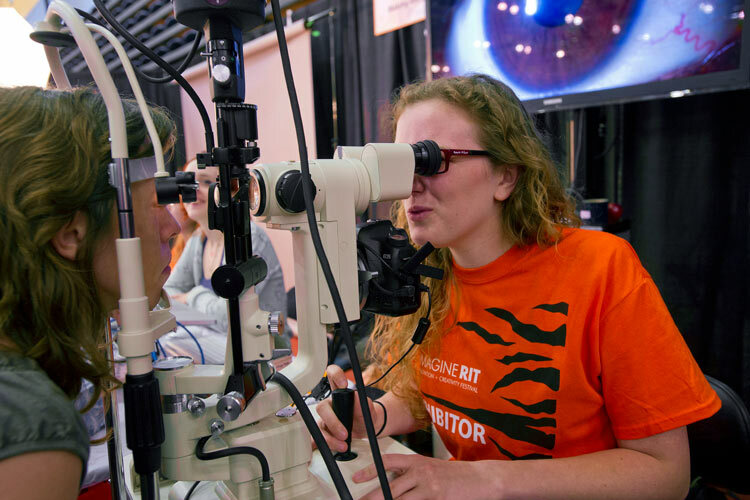 Each year, RIT demonstrates its leadership in creativity and innovation by sponsoring Imagine RIT, a campus-wide event that showcases the innovative and creative spirit of RIT students, faculty, and staff. Highlight reel from Imagine RIT 2018. 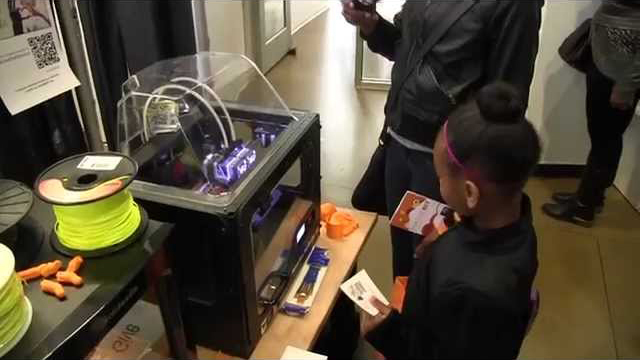 For more information, visit our Imagine RIT website.